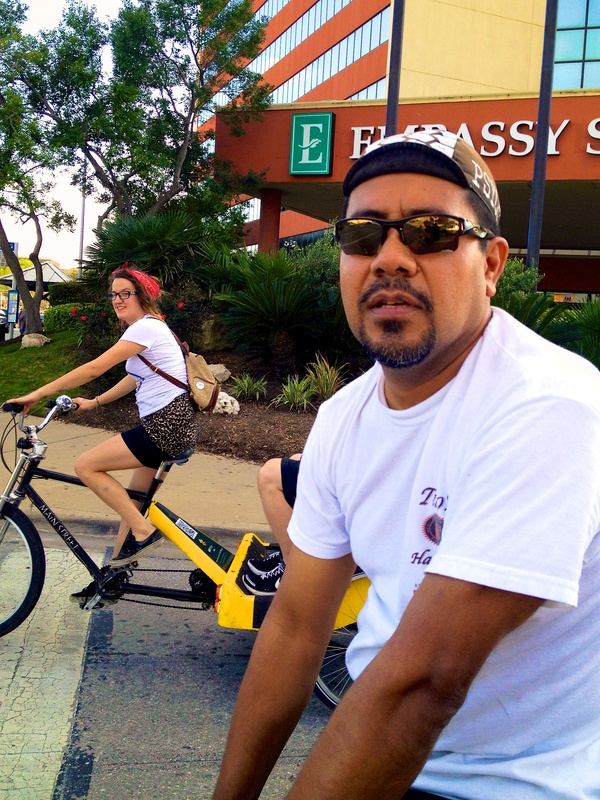 Ask and confirmed that the pedicab cyclists in Austin hear more drunk business plans than anyone. All without an NDA! What started with a tweet during SXSW 12 is now a panel submission and short documentary idea. 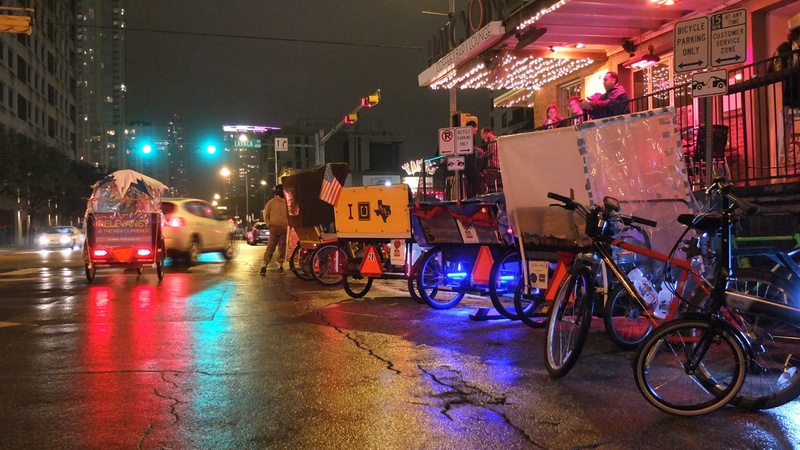 We’ll share with you what the pedicab drivers hear, see, and think during SXSW, as they ride around Austin with attendees in their cabs. 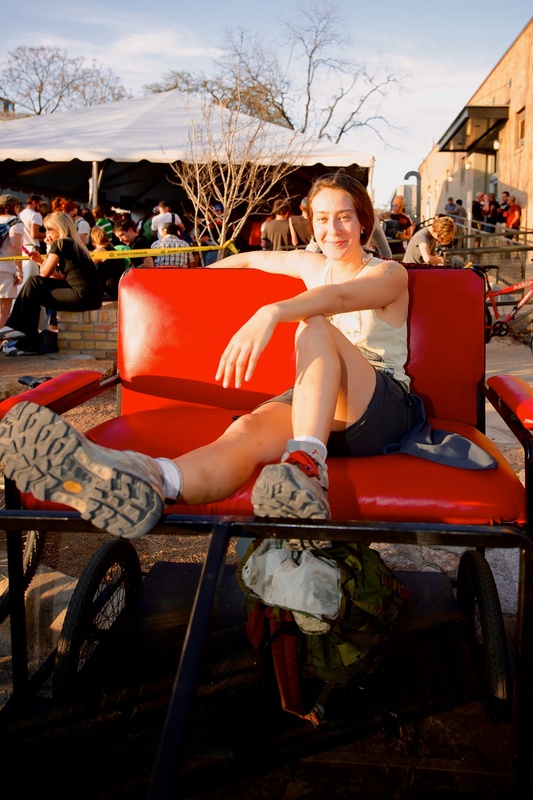 Expect a humorous, lighter side of tech and Southby. No NDA required. Of course we need you to vote for the panel and we’re already planning our next trip there with the annual Mobile Social and more. Relevancy photo by Dylan Menges.